The right top on your boat makes all the difference for both utility and enjoyment. Thus, why nothing beats Sunbrella for durability, weather-resistance or long-lasting beauty. 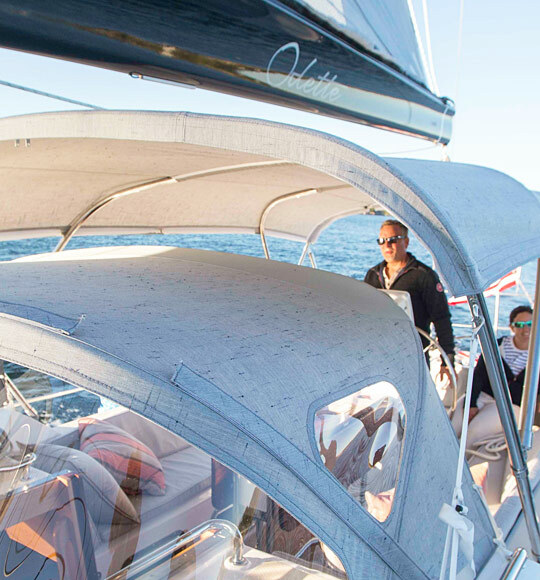 There's just no better investment you can make, which is why Sunbrella is the number one marine fabric in the world. And the right top is indeed an excellent investment, enabling you to get far more enjoyment of your boat. By adding a bimini and cockpit enclosure, you will .always have the crucial sun protection you need. And, of course, a Sunbrella cover gives your boat unsurpassed protection when you're not on the water. Sunbrella is a 100% solution-dyed acrylic fabric. The name Sunbrella is synonymous with the finest outdoor fabric in the world. Sunbrella withstands sun, wind, and rain while retaining its beauty for years. 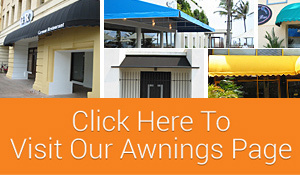 Awnings & Canopies, Sali Covers, Biminis, Dodgers, Winch Covers, Cushions, Canopies, Boat Tops & Covers, Patio, Deck Furniture, Curtains etc. Made from the same high quality traditional Sunbrella fabric, Sunbrella Plus offers superior water resistance by utilizing a durable polyurethane undercoating. Sunbrella Plus can be used alongside regular Sunbrella colors for coordinating marine applications when both water resistance and breathability are essential. "Sunbrella Plus" fabrics look great even in the most destructive environments: salty wind and water. They also resist tearing, shrinking, rot and mildew. Plus they are woven, which makes Sunbrella breathable, so it doesn't trap heat and moisture like vinyl. Sunbrella plus- customers request fabric with extra water repellency the same great fabric with enhanced protection from the rain. 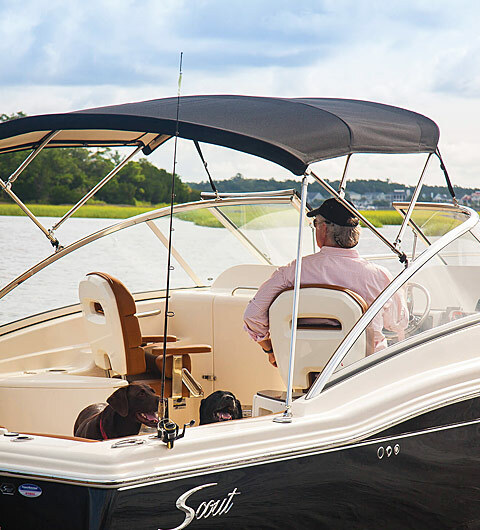 Sunbrella Supreme is the answer to all boaters' desire for waterproof performance with the aesthetics of an interior fabric. Sunbrella is the only company to offer an exterior marine fabric with both an acrylic face and an acrylic flocking on the back. 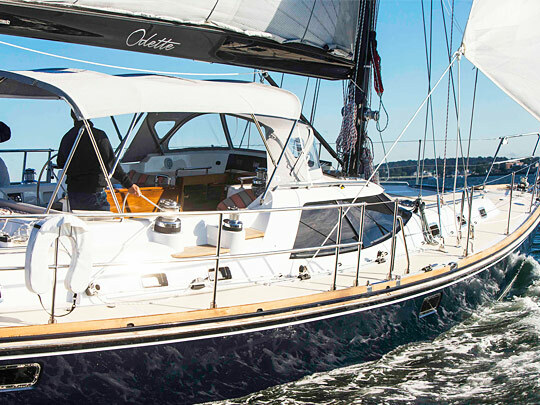 The unique and supreme bonding process securely adheres to the solution dyed acrylic flocking to the Sunbrella brand fabric and the result being an essentially waterproof product for critical marine applications. Sunbrella face with acrylic flocked underside, Virtually waterproof, Colorfast, Flexible for easy fabrication, Moisture resistant, Oil resistant, Easy clean up, Fade resistant. Sali Covers, Biminis, Dodgers, Winch Covers, Cushions, Canopies, Boat Tops & Covers, Patio, Deck Furniture. 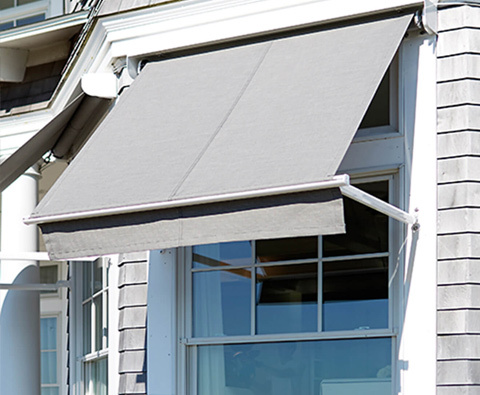 Sunbrella Shade is an open weave fabric that offers both protection and privacy while providing fade resistance, stain resistance and durability for which we've all come to trust in Sunbrella brand fabrics. 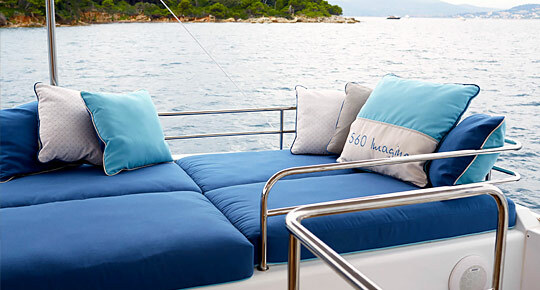 The Sunbrella Yachting Collection is a new collection of furniture weight fabrics that are specially designed for marine interiors and for other decorative fabric applications for powerboat owners and sailors. The initial introduction of the Yachting Collection includes 67 Sunbrella fabrics, featuring solids, stripes and jacquard woven patterns. Traditional marine colors of navy, green and red are combined with neutrals in white and taupe, offering marine fabricators an assortment of fabrics for styling and design opportunities above and below deck.